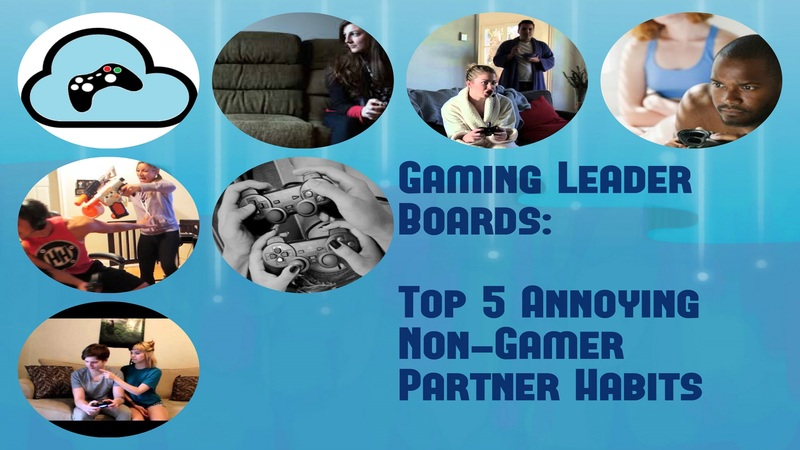 Our Gaming Leaderboard is back. 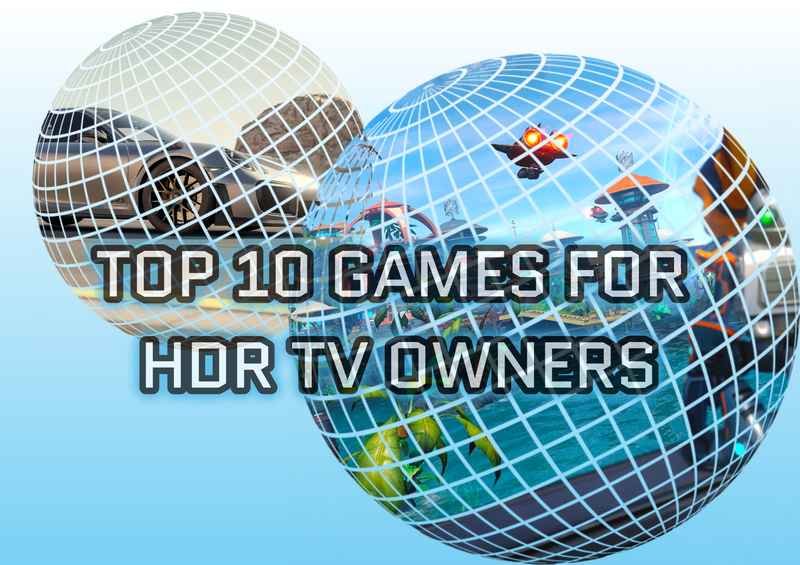 Today, we look at the Top 10 Games for HDR TV owners. Spoilers Alert, It’s all about pretty graphics and nothing more. 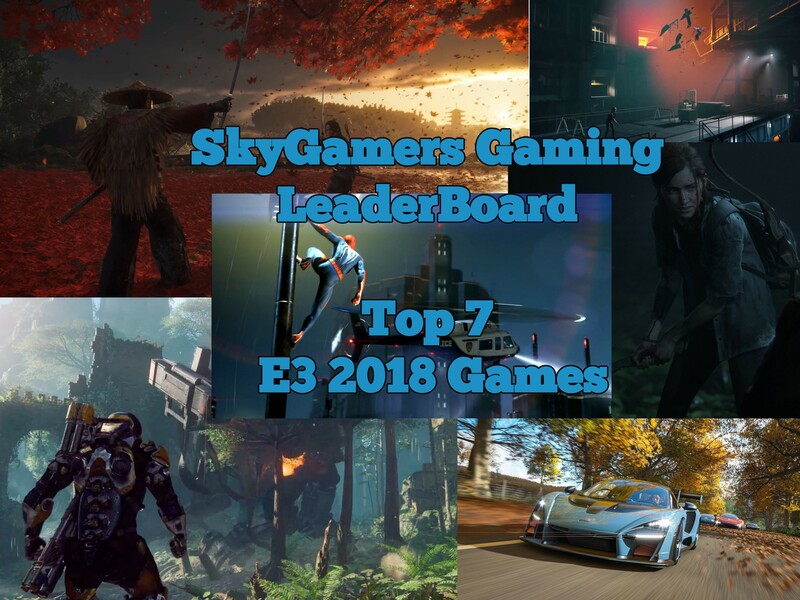 Gaming Leaderboard makes a triumphant return to SkyGamers. We kick off this golden oldie with Our Top 7 Games of E3 2018. Let’s jump right in shall we.